This package includes the planning drawings for your chosen house type, ready for submission to your Local Authority Planning Department. We will supply 3 no A1 paper copies and a PDF format version via email of the elevations and layout drawings that are ready to submit. 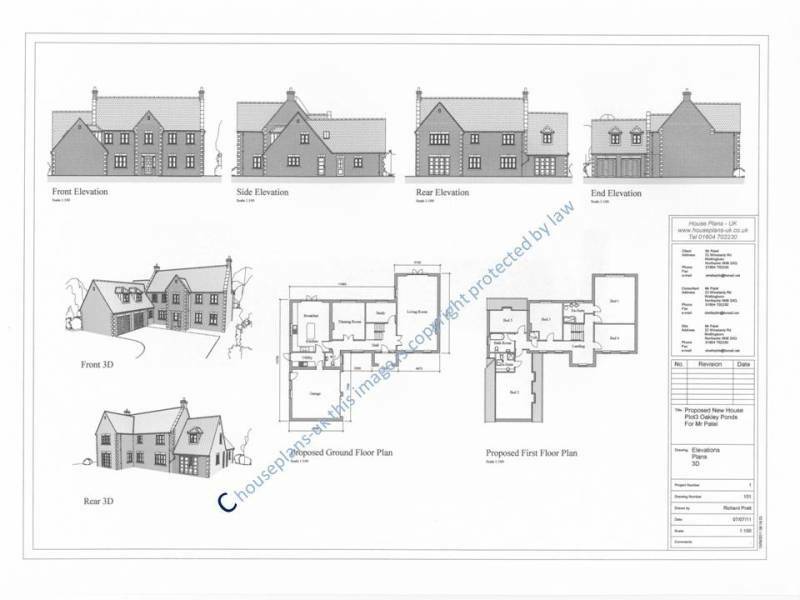 Upon the purchase of the planning package we will provide you with free help and advice to help you gain planning permission, The plans can be modified to suit you and your surroundings, see Modifications.